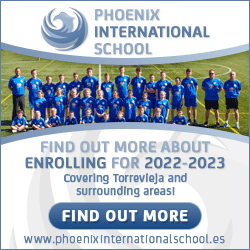 Our aim is to make easy your family trip to Spain. We know travelling with a baby is not easy, that is why we provide nursery equipment for hire in Marbella, Costa del Sol and Sotogrande. 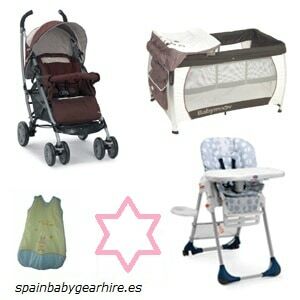 Rent baby items from us and leave heavy baggage at home. We live in Marbella area, near Puerto Banús. One of the best places in the world to go on holidays. Please check our items and send us an email ordering what your baby needs to be comfortable here: strollers, buggies, pushchairs, twin strollers, baby baths, walkers, bouncers, high chairs, travel cots, baby carriers, moses baskets or any other baby equipment you need to hire. It will be our pleasure to deliver what you need where you request.